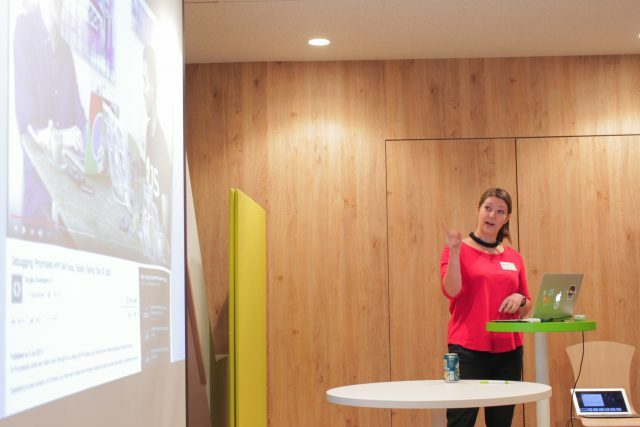 How was Tech Talk Tokyo #5? Joined KAYAC Inc. as an engineer after graduating from university. 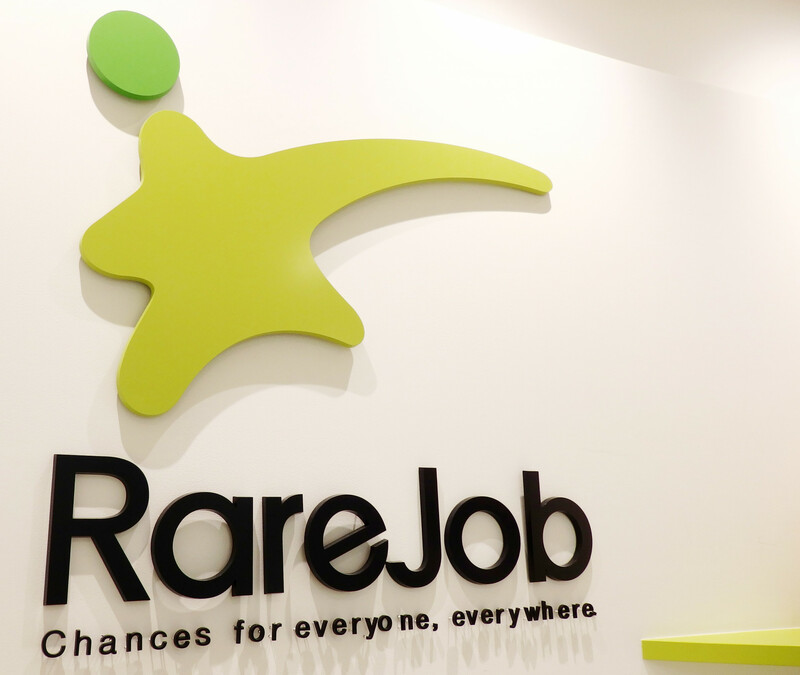 He experienced direction, marketing, design before joining RareJob Inc. in 2015. 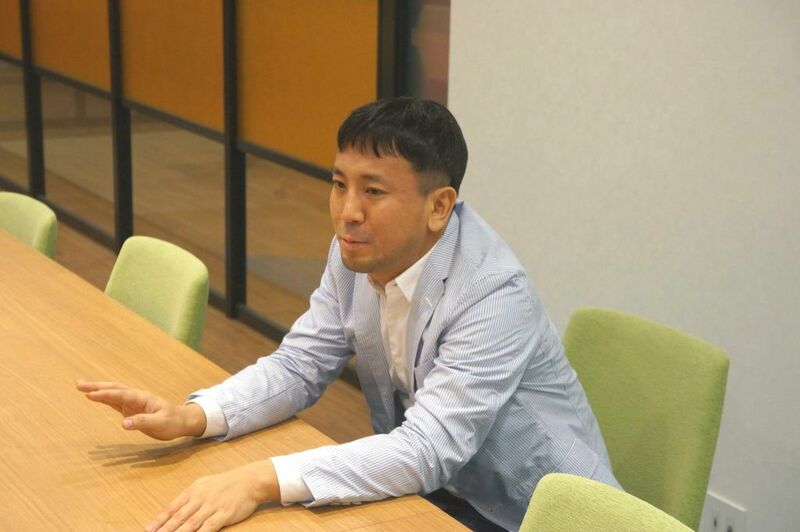 He is currently in charge of branding in Consumer Department. An interviewer hired to listen the story of the people. 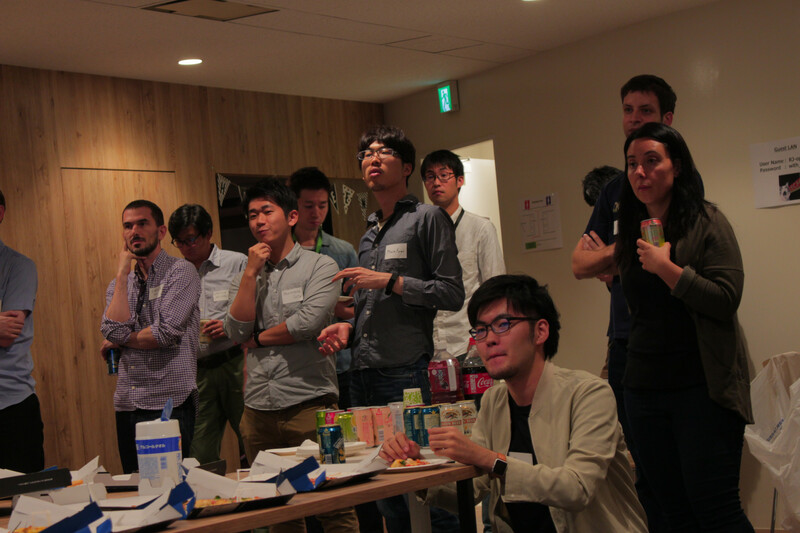 We’ve held Tech Talk Tokyo vol.5 on October 21st at Harajuku. I’ll report about it as usual. 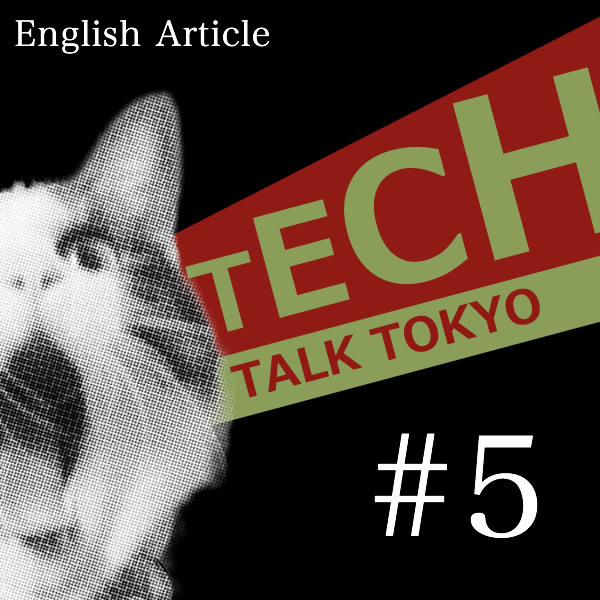 First let me tell you what Tech Talk Tokyo(TTT) is about for those who don’t know what it is. 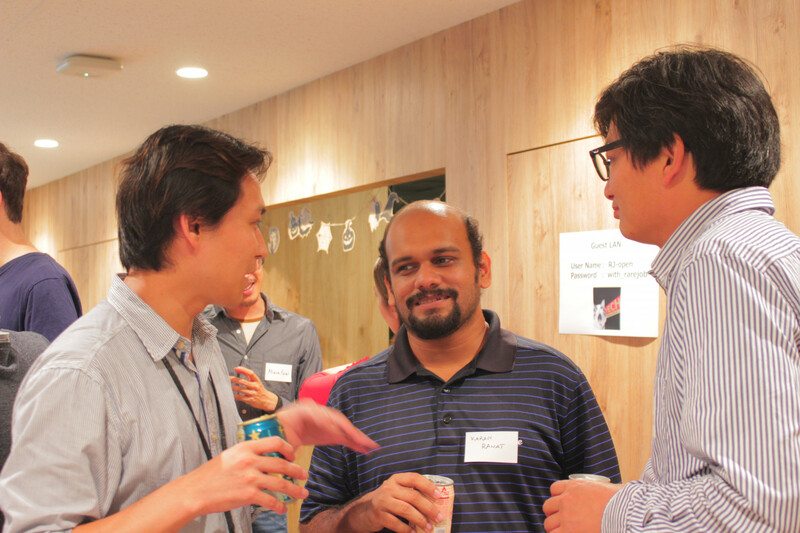 TTT is a place where any engineers from any countries in the world can gather casually and talk through “TECH”. Nice! 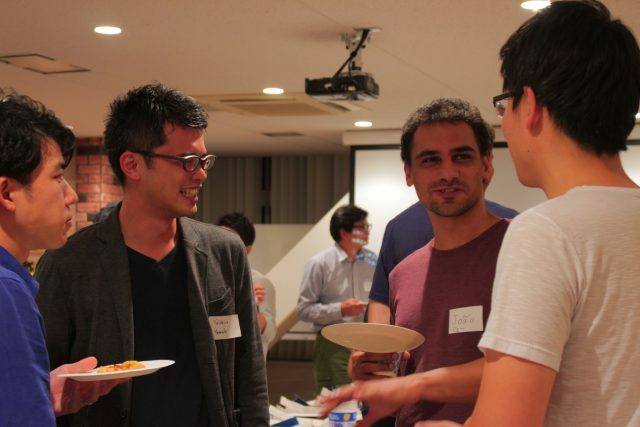 How was the event!? It was great, this time, too. Each time, more and more people join us. Half of the participants are Japanese and the other half are non Japanese people, which really fits the concept of this event. This was the 5th, and I noticed that it’s important to keep holding this event. For success, the event is something we need to keep holding, right? 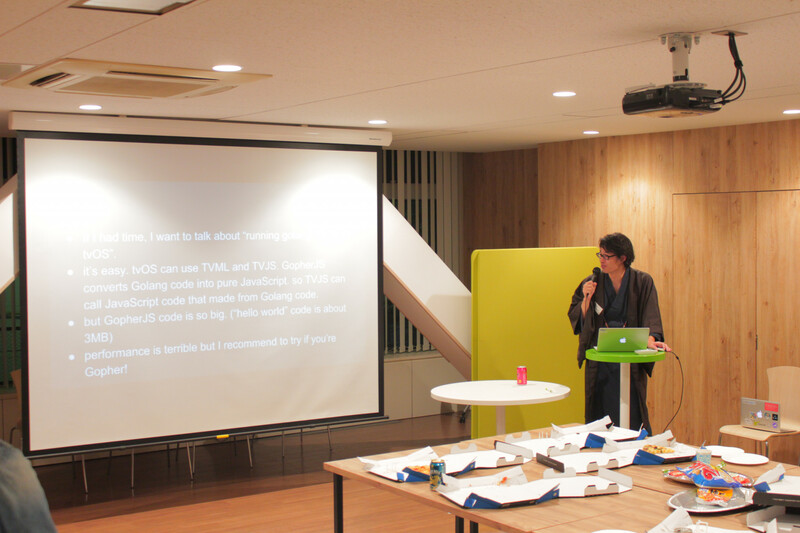 LT① MVVM is like a fracture. Now, I’d like you to talk about LT.
Sure. 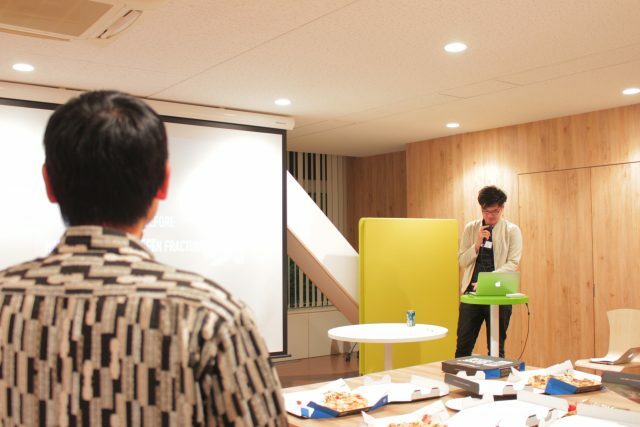 The first speaker was Haneda-san. 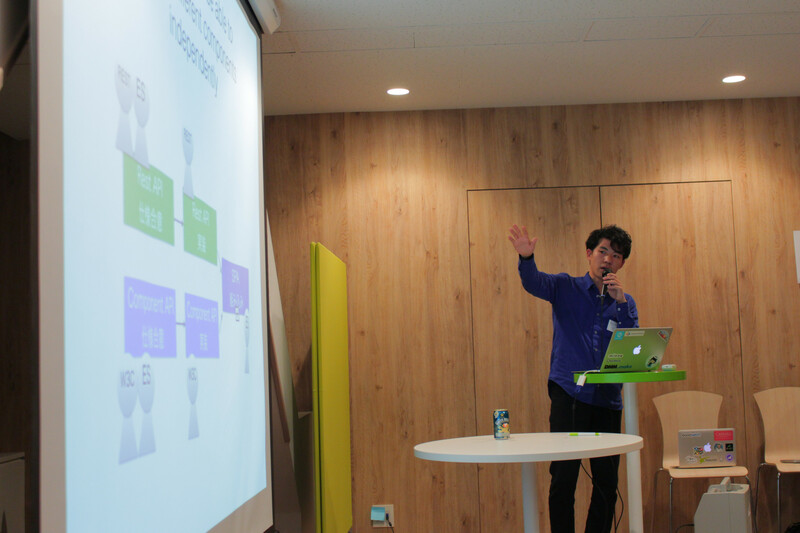 He is a mobile developer in RareJob and talked about MVVM, comparing it to a fracture. Wow, it sounds very challenging. I thought so, too. He must be a pure challenger. 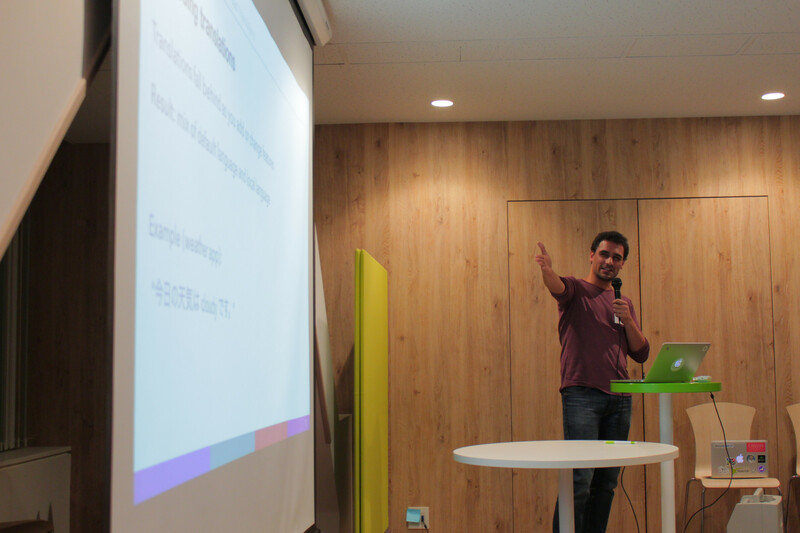 He talked about why he used MVVM instead of MVC and about how to use it in his LT. I don’t know why he compared it to a fracture. I don’t see the connection. I didn’t know why, either, but I think he wanted to do that. The second speaker was Marion-san. 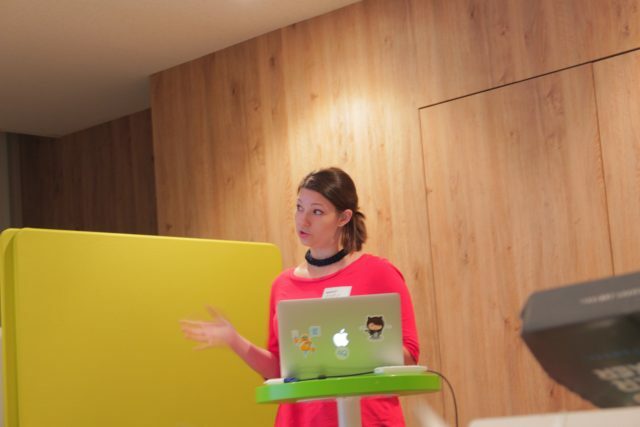 She works for AQ and gave us some tips for keeping learning constantly. 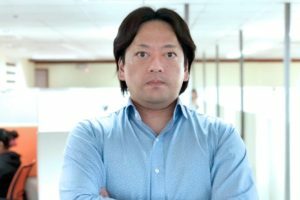 Can speakers talk about topics like that? Yes. We welcome any topics related to TECH. We love specific topics for developer, and we also love general topics useful for many people. Yes. Marion-san’s presentation was so useful. We could learn how to keep learning constantly. I think it gave a lot for both the beginners and non-beginners. 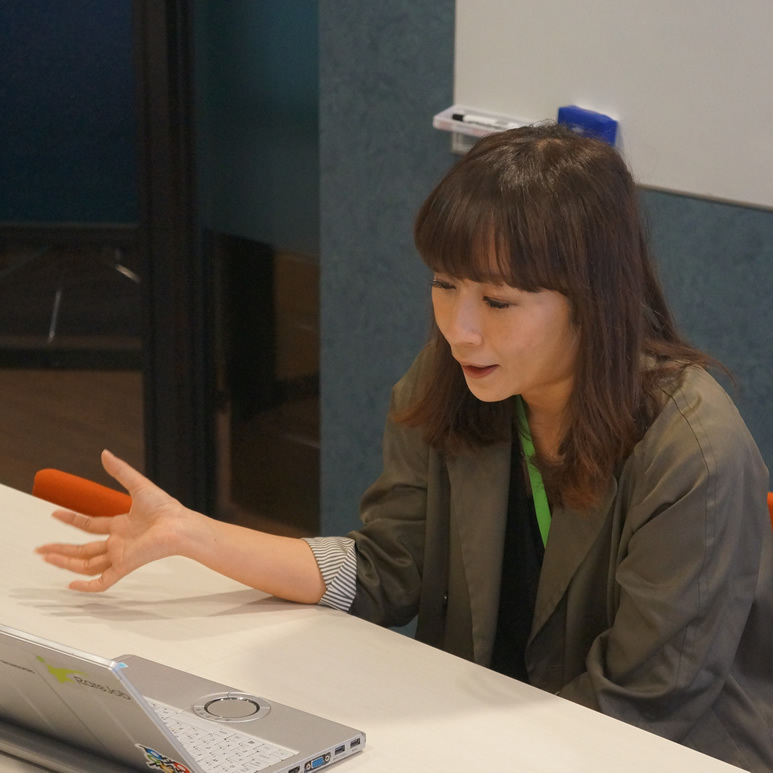 Now, please tell me about the third presenter. The third speaker was Kamata-san who emailed us and told us that he was willing to give a presentation, which is so cool. Do many people apply for giving a presentation here? 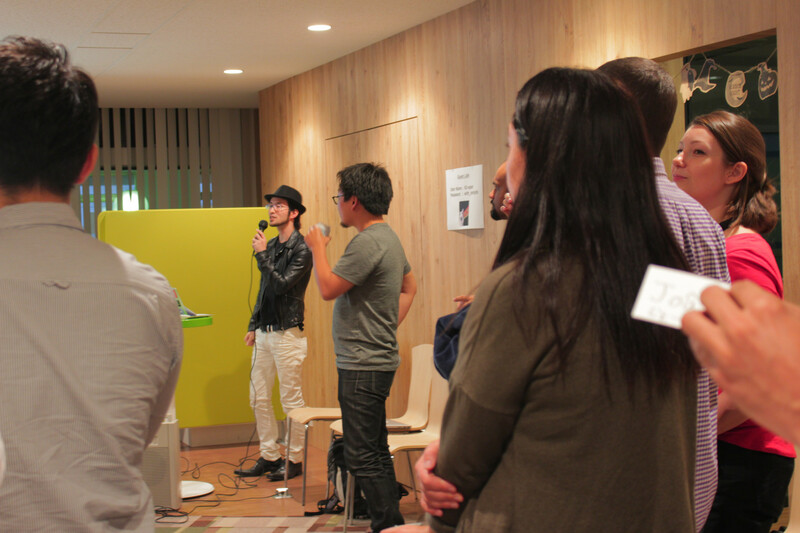 Ah.. we haven’t got application at all so far… We are always looking for speakers. I’m sorry to hear that. 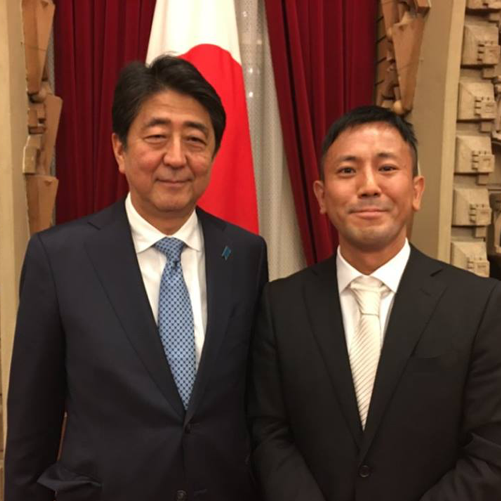 How was Kamata-san’s LT? I haven’t had much opportunity to hear about tvOS, but his presentation was easy to understand because some actual cases were included in it. And the trouble in the process of application was the most excited point, of course. I can easily imagine it. 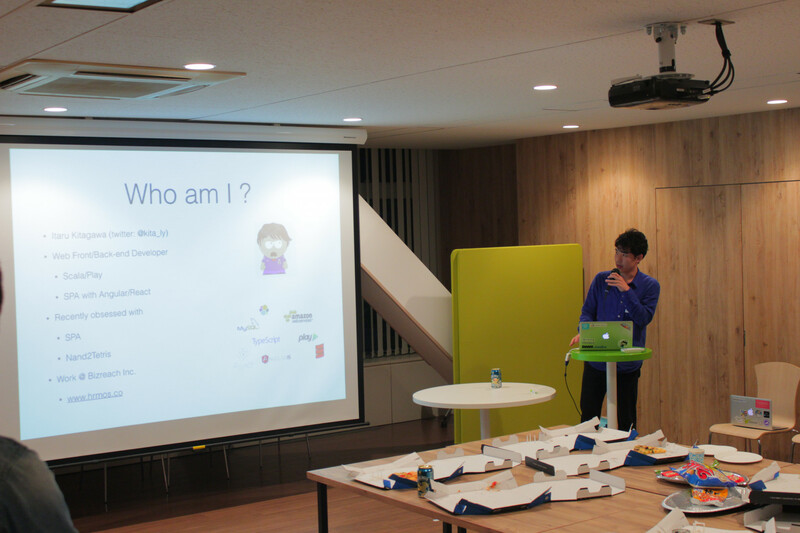 The forth speaker was Kitagawa-san. 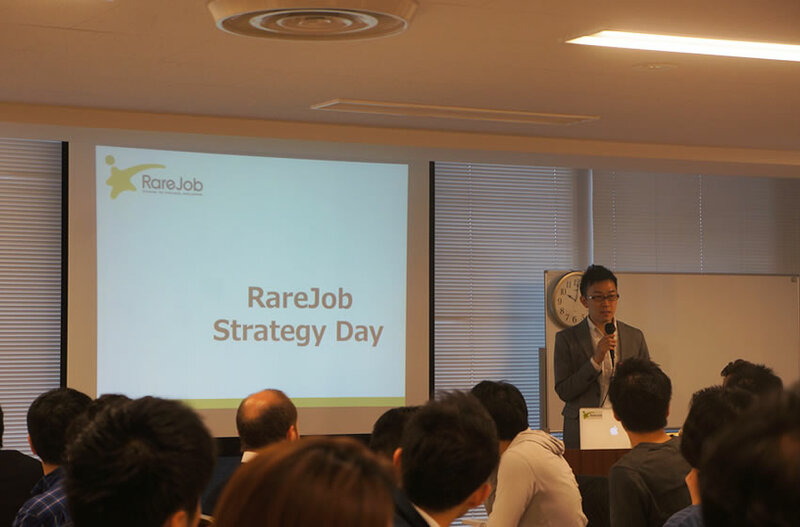 He used to work for RareJob and now for Bizreach. 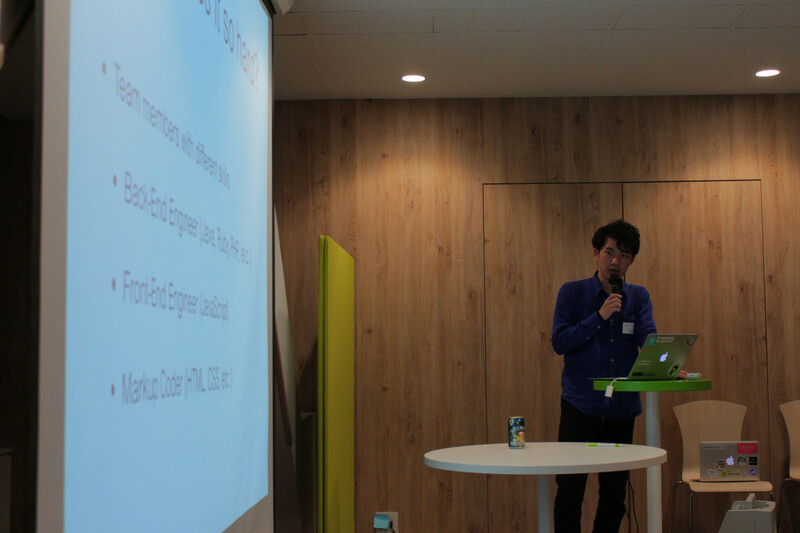 He talked about React. I think there is an increasing number of article about React, but many people still don’t actually know about it. His presentation was very easy to follow with actual examples. Is React different from jQuery? Thes slides are just for people like you. LT④ Improving app translations – Tips to localize with the help of users! 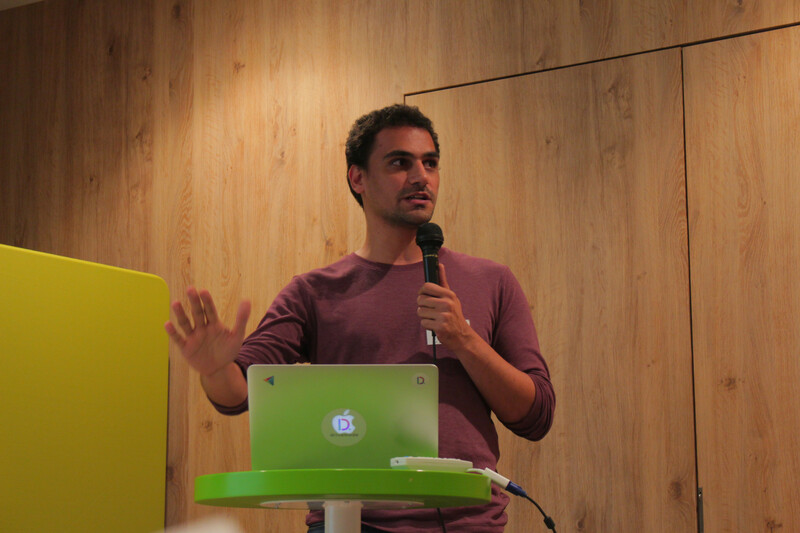 The last speaker was Joao-san. 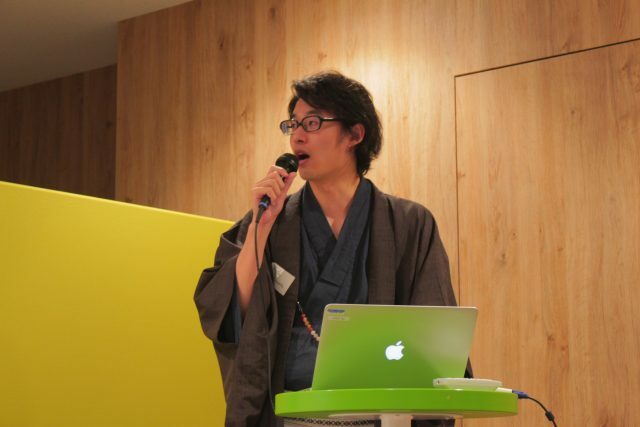 He works for Drivemode, and talked about localization. 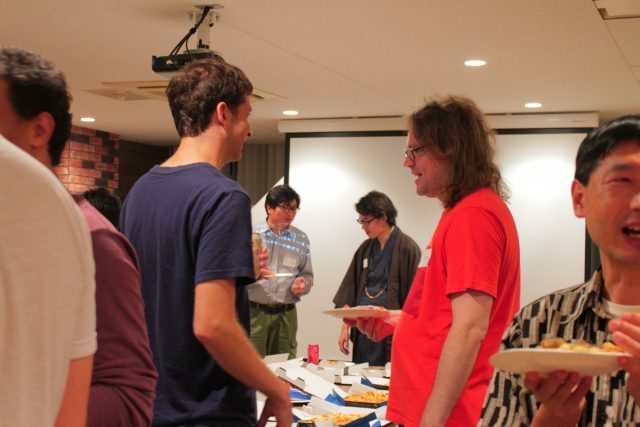 Actually I’ve worked on localization before, and I remember that was hard. Yes, it was. 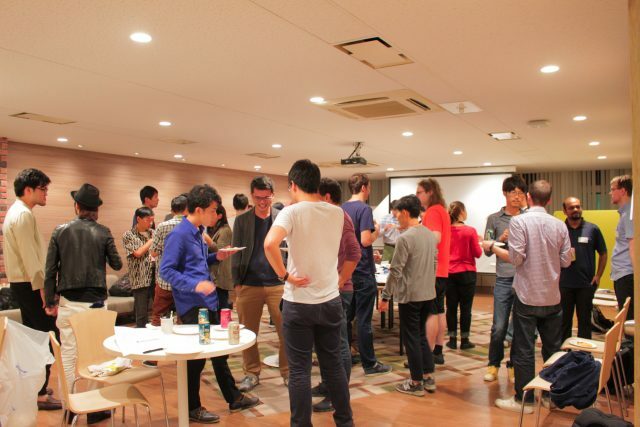 The idea of getting cooperation from users was amazing. Joao-san also introduced services for localization to us. I really with that I could learn about these earlier. Wow. Feels like I should learn it, too. 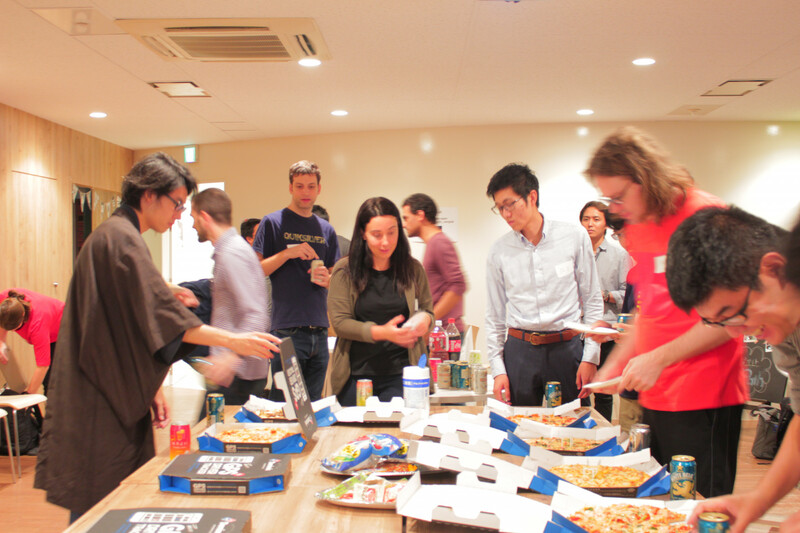 Here, I would like you to look at the photos of the event! Yes, I do. 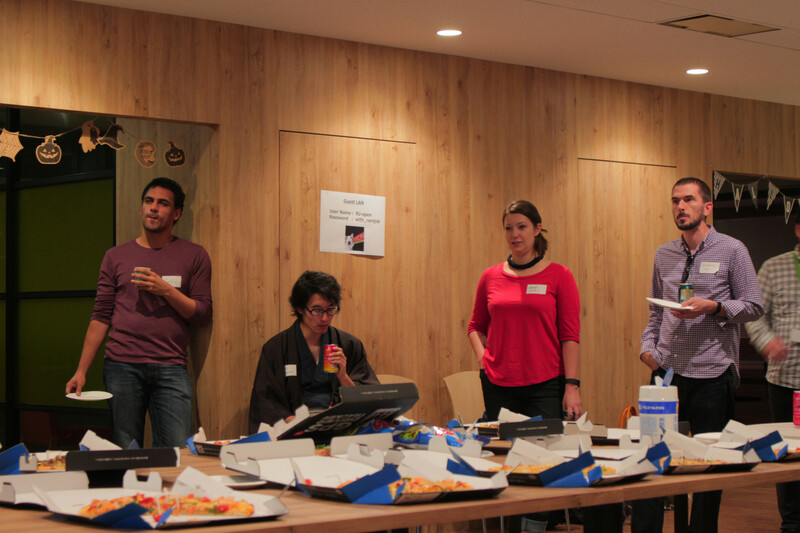 This event was amazing because of all the speakers and participants. I’d like to thank all of them, again. 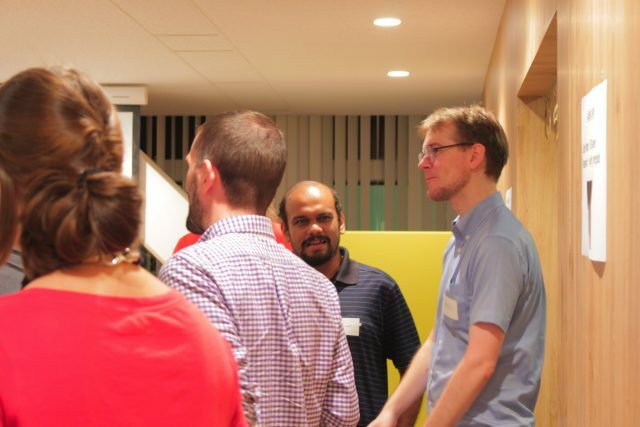 Do you have a plan for the next event? 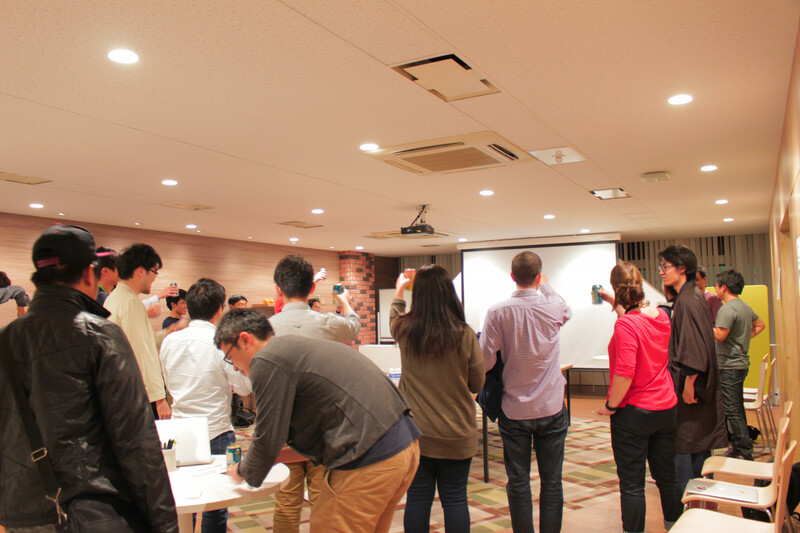 We’ll hold the next event in November. 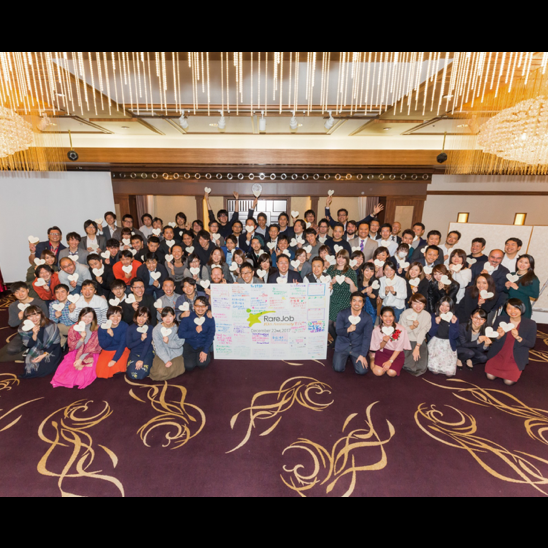 If you are interested in our community, please join!